These two days are suitable to a broad range of technical and C-level positions in the OT & IT domains and includes provision of training material and Certificate of Attendance. 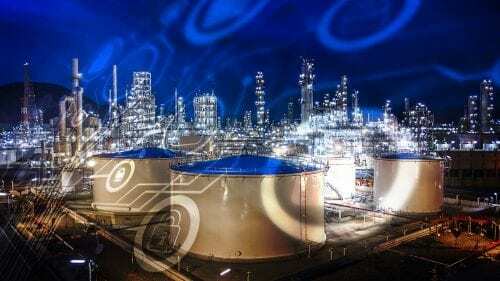 The course is suitable for people coming from or interested in entering typical SCADA industries. 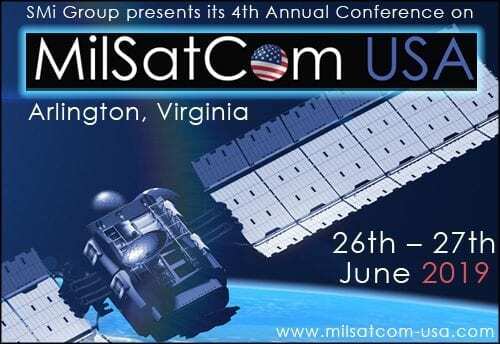 The 4th annual MilSatCom USA will provide a refined focus on the US communications market, and address how these critical programmes are developing this June in Arlington, VA. Revolving around the theme – “Bridging innovations for disaster resilience, better growth and sustainable development” the upcoming edition will create a platform to host deliberate discussions on post disasters, improving resilience, mainstreaming DRR, global sustainability and changing role of industries, health, insurance and more. 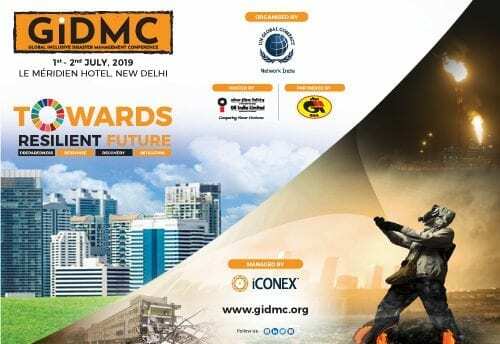 GIDMC 2019 will highlight talks on enhancing disaster preparedness – pre, during and post disasters for better response. The aim is to prioritize disaster risk reduction and achieve 2030 agenda for SDG to build a world towards sustainable and resilient path. 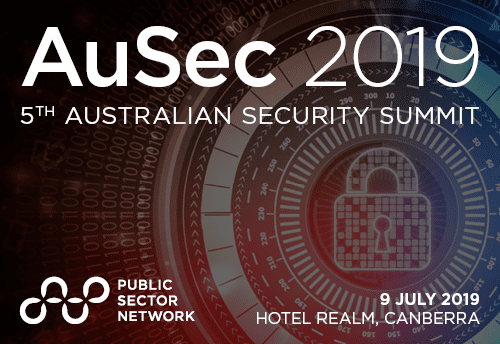 Australian Security Summit 2019 will bring together 300+ individuals ranging from the relevant National, State and Local authorities, as well as stakeholders and specialists from industry and academia from across the globe to discuss the key challenges, including: border management and surveillance, cybersecurity and trans-boundary crimes, protecting critical infrastructure, processing, exploiting and disseminating intelligence and ISR platforms for national security and building safer communities. Quote MySec30 to get 30% discount, government only. 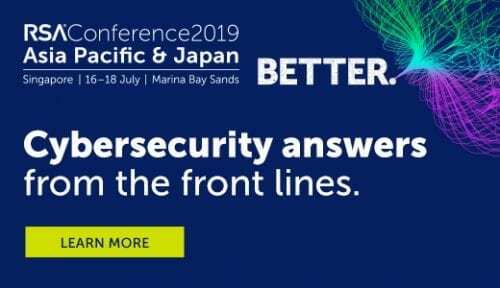 Cyber Security in Government is a specialist, strategic-level conference bringing together the sharpest minds in cyber security from across the country to learn about the latest technologies and strategies for managing cyber risk. Tech in Gov is Australia's largest and longest-running annual ICT in government event. Combing a high-level conference with a large-scale exhibition, bringing together senior public and private sector IT experts to learn, network and source ICT solutions. The Identity Expo brings together digital, risk and fraud professionals from Federal and State government, alongside private sector industry leaders, to discuss issues and projects around ID management, privacy and consent, security, and fraud detection.